If you don’t want the cargo in your truck bed exposed to the elements, you should look into buying a bed cap. This handy cap from Leer will cover your cargo and let you be assured that all your supplies won’t be falling off the side after a super steep sand dune. Added cap to the civilian (no cap) version, removed bed textures. All stats are the same as the default SUV. 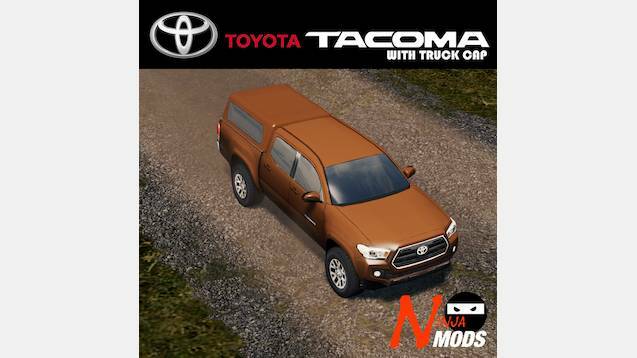 Use Advanced Vehicle Options Mod to change it to fit your needs.